In ancient China a monster called Taowu was known for both its vicious nature and its power to see the past and the future. Over the centuries Taowu underwent many incarnations until it became identifiable with history itself. 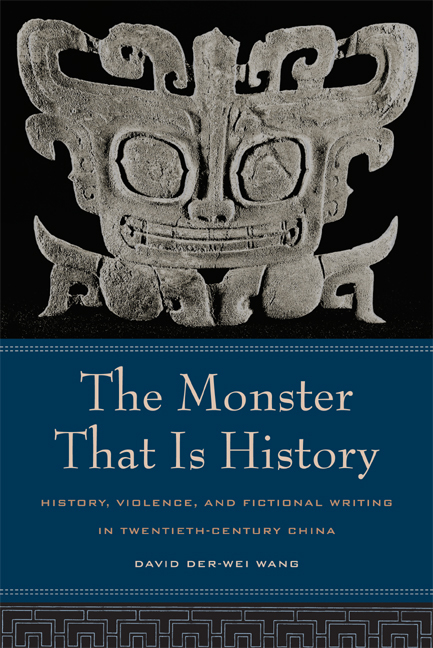 Since the seventeenth century, fictive accounts of history have accommodated themselves to the monstrous nature of Taowu. Moving effortlessly across the entire twentieth-century literary landscape, David Der-wei Wang delineates the many meanings of Chinese violence and its literary manifestations. 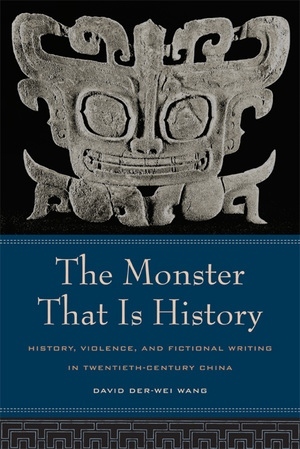 Taking into account the campaigns of violence and brutality that have rocked generations of Chinese—often in the name of enlightenment, rationality, and utopian plenitude—this book places its arguments along two related axes: history and representation, modernity and monstrosity. Wang considers modern Chinese history as a complex of geopolitical, ethnic, gendered, and personal articulations of bygone and ongoing events. His discussion ranges from the politics of decapitation to the poetics of suicide, and from the typology of hunger and starvation to the technology of crime and punishment. David Der-wei Wang is Dean Lung Professor of Chinese Studies at Columbia University. He is the author of Fin-de-Siècle Splendor: Repressed Modernity of Late Qing Fiction, 1849–1911 (1997) and Fictional Realism in Twentieth-Century China: Mao Dun, Lao She, Shen Congwen (1992). He is the coeditor of Chinese Literature in the Second Half of a Modern Century: A Critical Survey (2000).